The title character, his barbershop-owning mentor, Misty Knight and crimelord Cottonmouth all act like absolutely nothing’s wrong with their lives in this ‘80s-sitcom-style intro sequence. 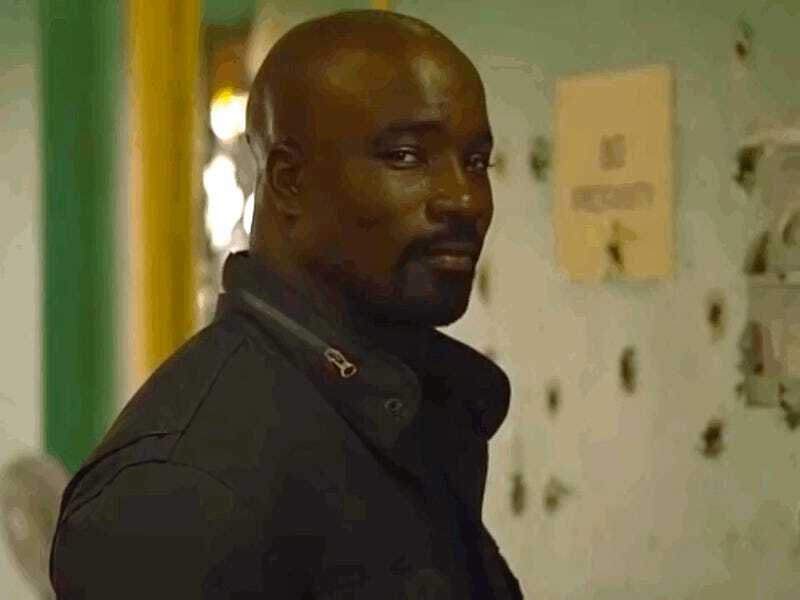 It’s pretty damn weird to see how... perfect this Luke Cage footage is for the conceit. Try to forget what happens to some of these characters in Netflix’s newest Marvel superhero show. This mash-up by YouTuber Zach Ace feels like it happens in an alternate reality where nobody’s running guns or shooting bazookas at a bulletproof crimefighter. A world where Cottonmouth’s laugh isn’t sinister at all. Like I said, eerie.